Not the right property? 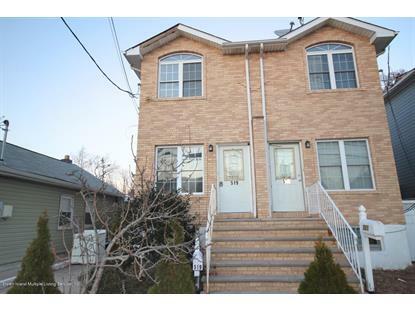 Try this listing 1116382? The data relating to real estate for sale on this web site comes in part from the Broker Reciprocity Program of the Multiple Listing Service of Staten Island. Real Estate listings held by brokerage firms other than Weichert, Realtors® are marked with the Broker Reciprocity logo and detailed information about them includes the name of the listing brokers.